The China Arena Football League’s (CAFL) Chairman, Martin E. Judge, Jr. and its Chief Executive Officer, Gary Morris, announced today two key promotions. 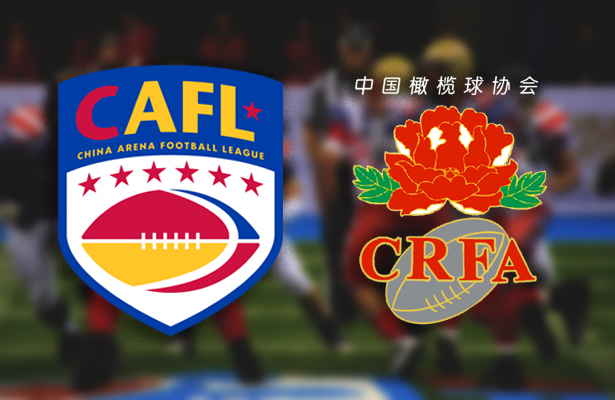 Edward Wang, previously Vice President of Operations, has been promoted to President of the CAFL, China’s Professional American Football League. Mr. Judge and Mr. Morris stated: “Mr. Wang, the first Chinese American to play professional American football in the National Football League (NFL) has displayed tremendous ability over the last three years running CAFL’s China operations. We are proud to have Mr. Wang join us as part of our senior management team”.